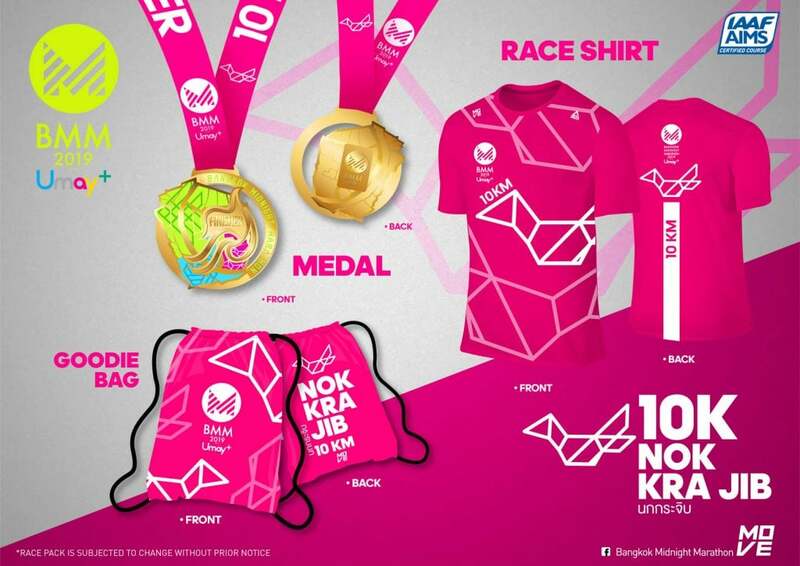 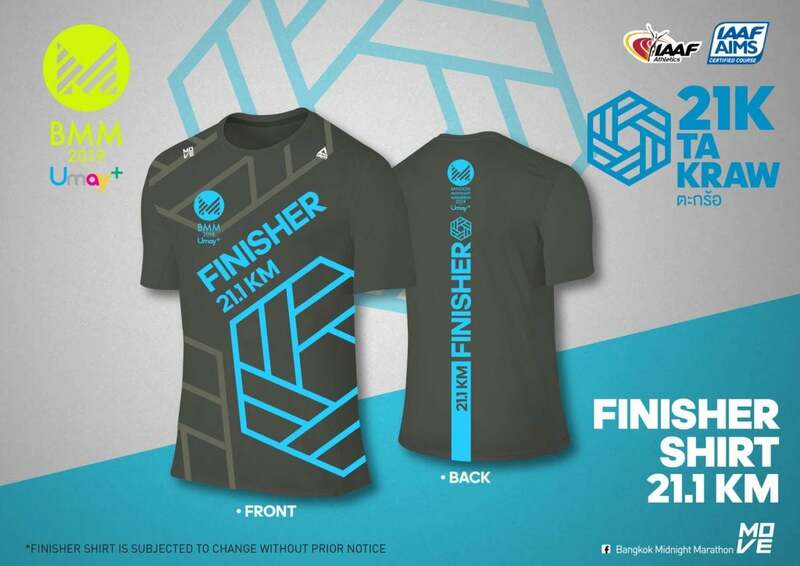 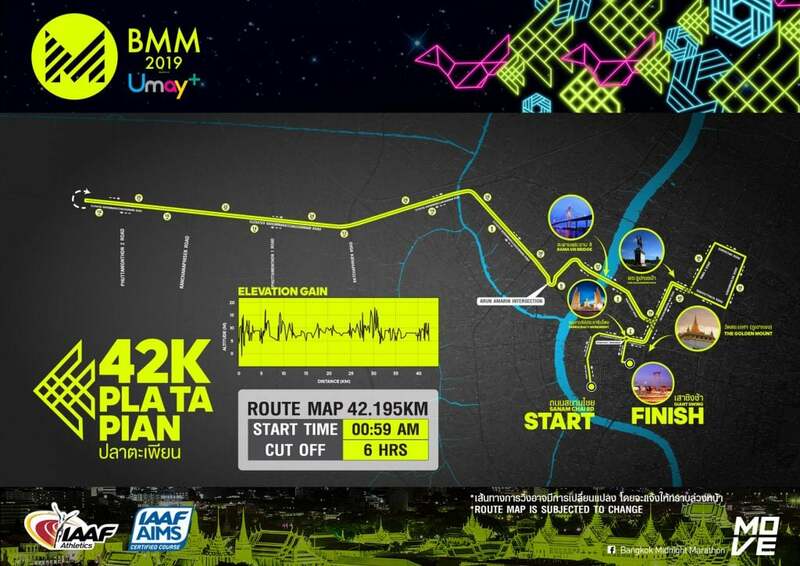 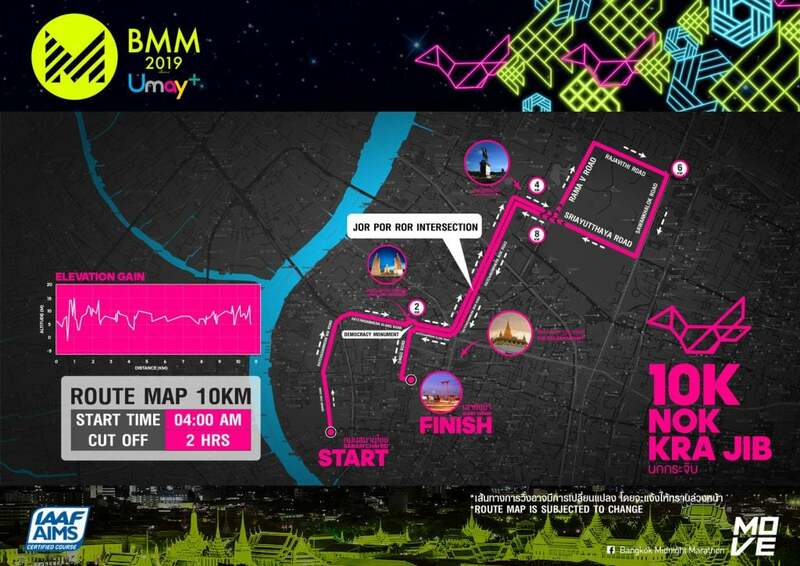 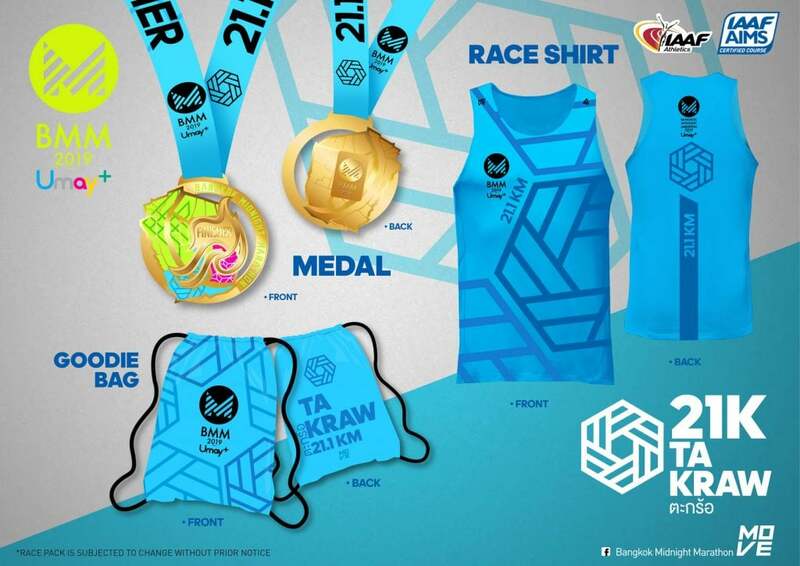 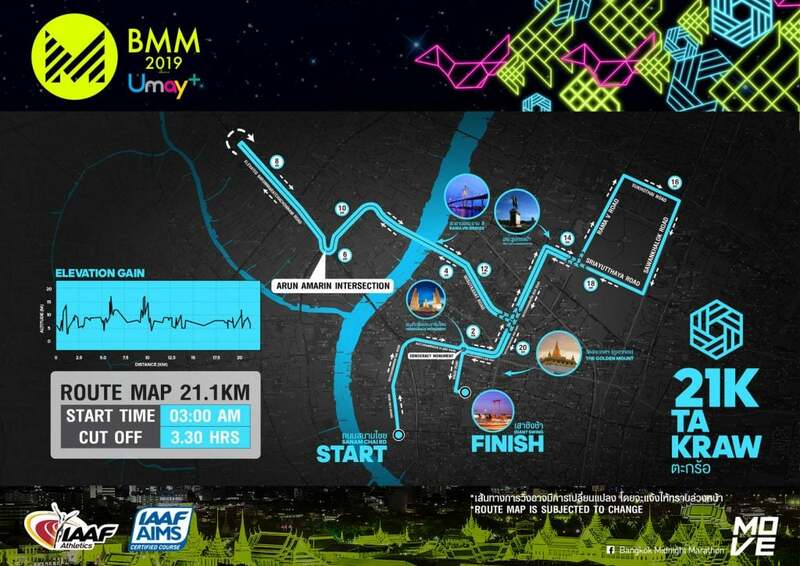 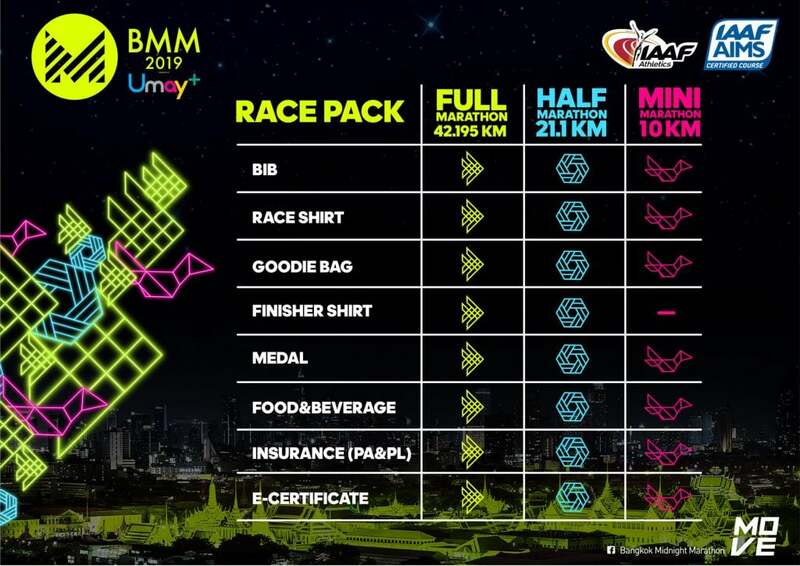 Bangkok Midnight Marathon 2019 | JustRunLah! 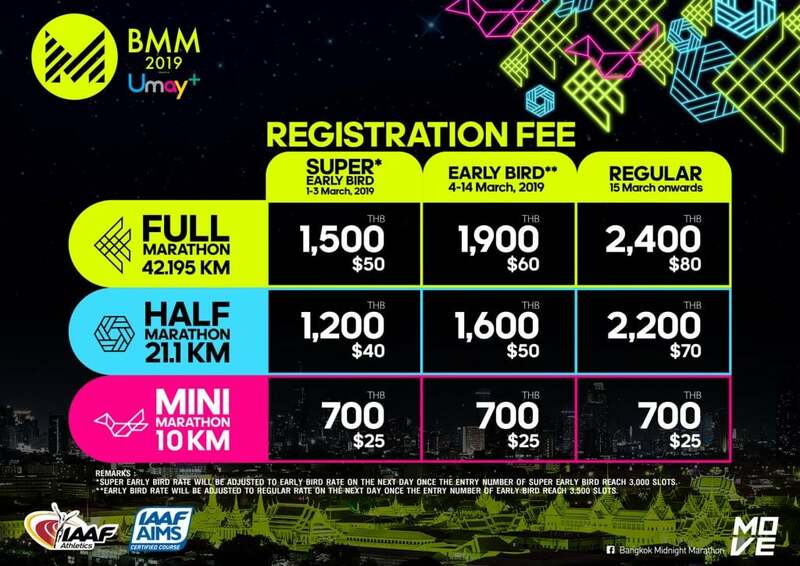 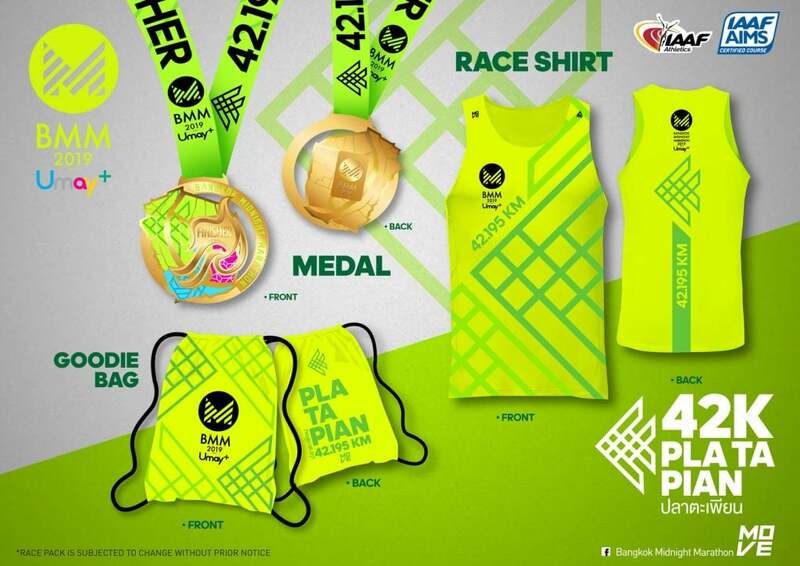 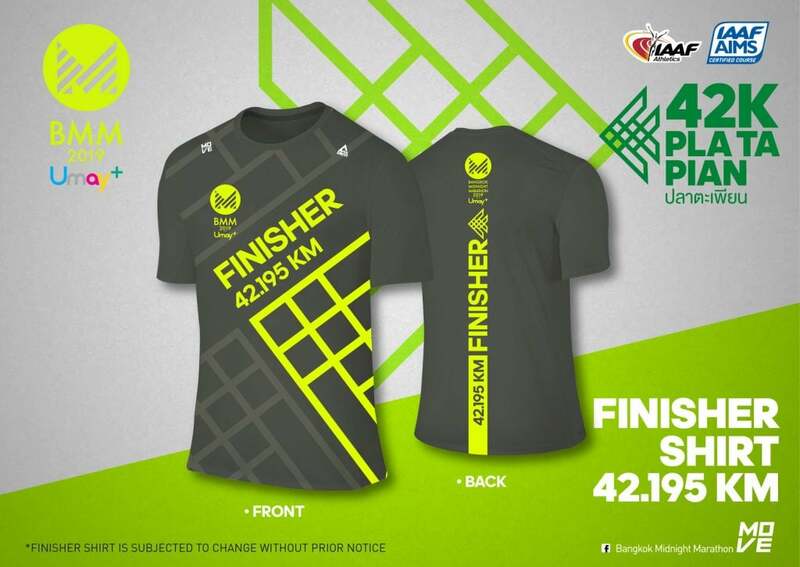 When can i register for bangkok midnight marathon 2019. 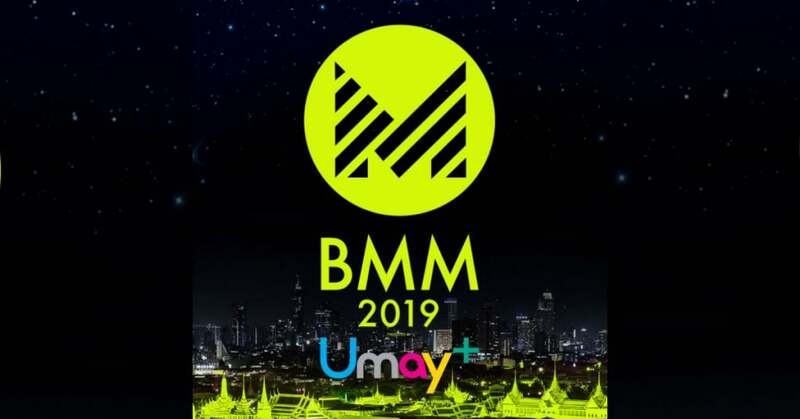 Pl give the link also.